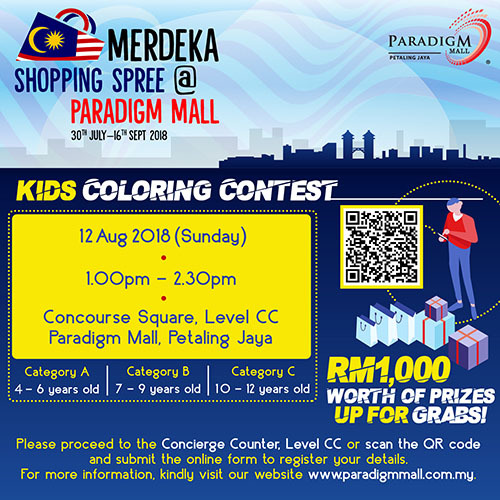 Use your brightest colours and your keenest imaginations, come and join us in our exciting Merdeka Coloring Contest! How to register? Simply just scan the QR code and submit your registration.  Don’t miss your chance to win awesome prizes from us.